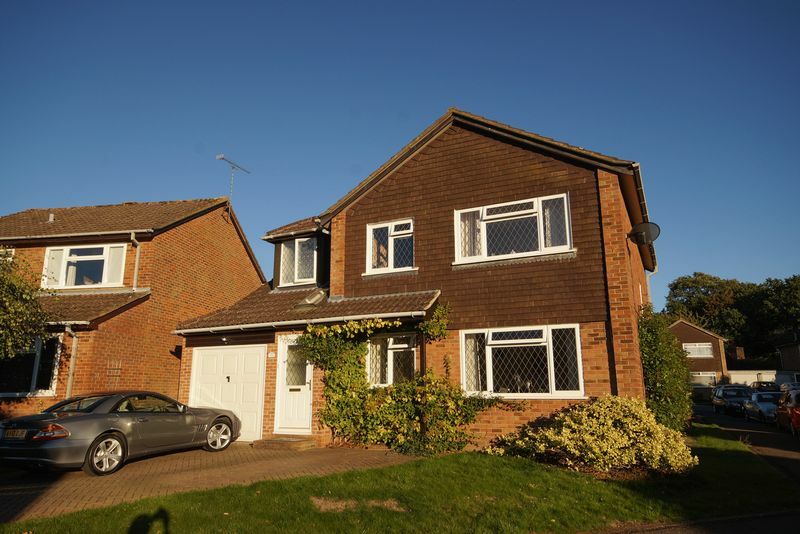 A delightful four bedroom family home with very well presented, light, bright and airy accommodation in the heart of Prestwood village, convenient for the local schools, shops and amenities yet a short distance from beautiful Chiltern countryside walks. 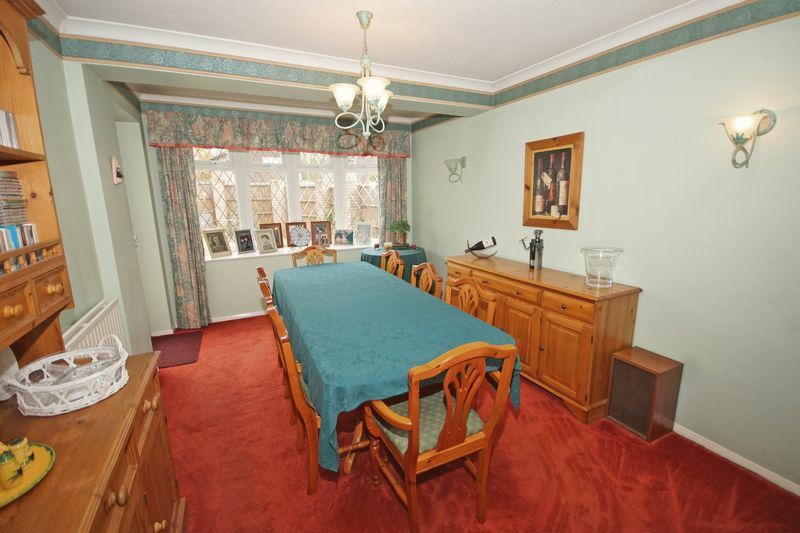 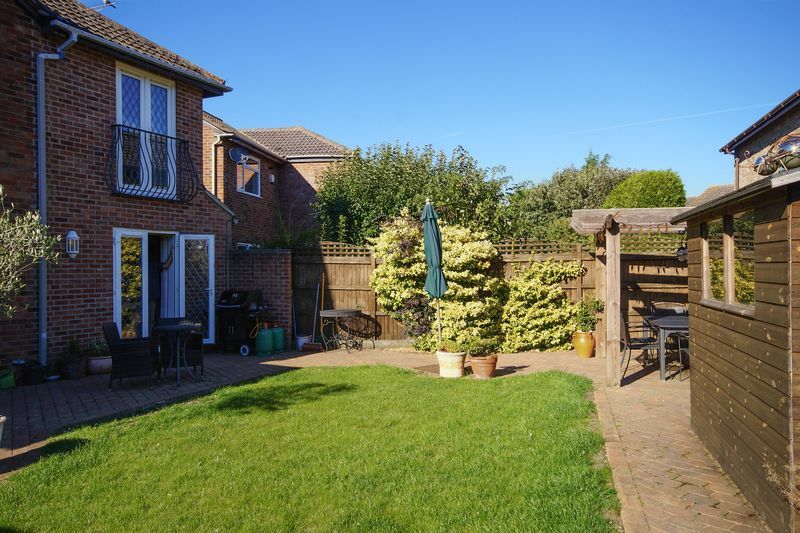 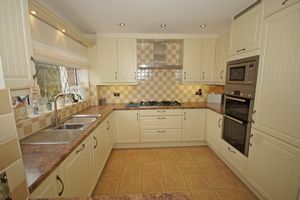 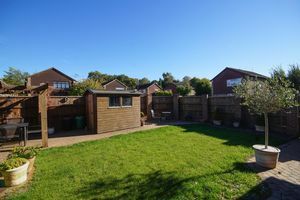 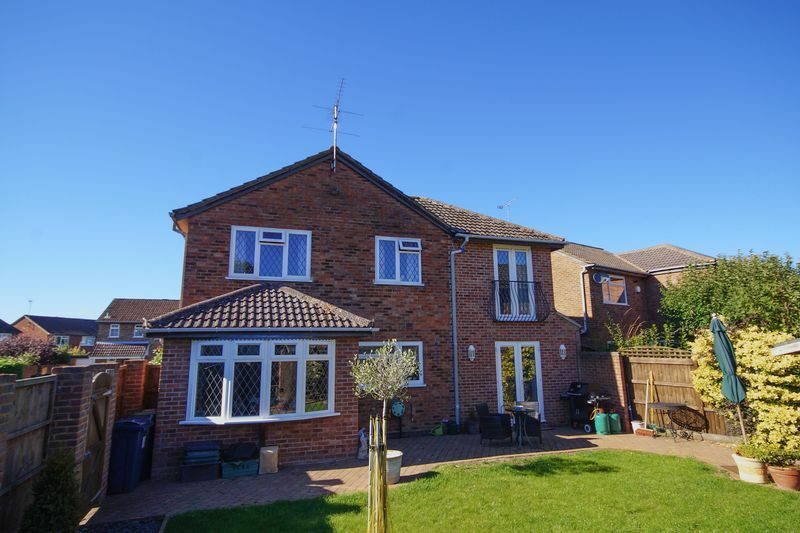 The property has been thoughtfully extended and now offers a delightful kitchen/breakfast room which overlooks the meticulously maintained rear garden. 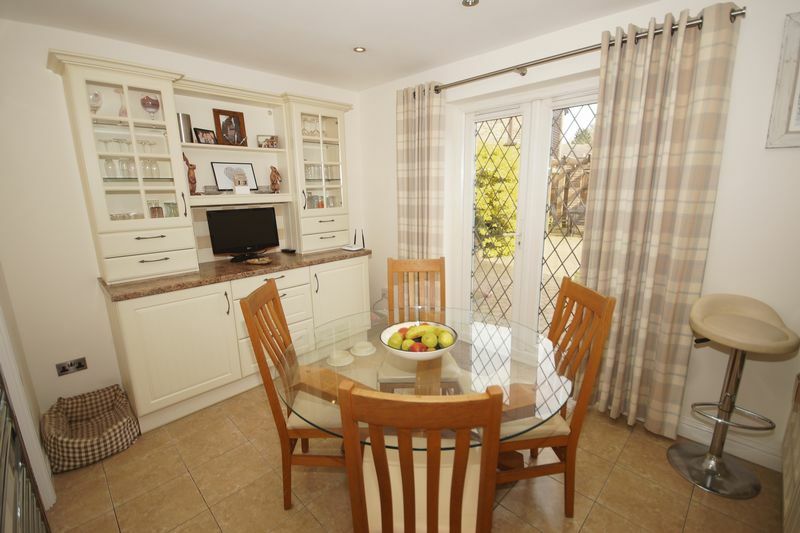 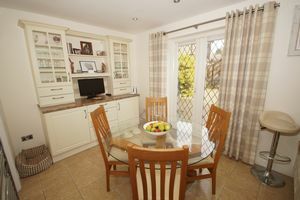 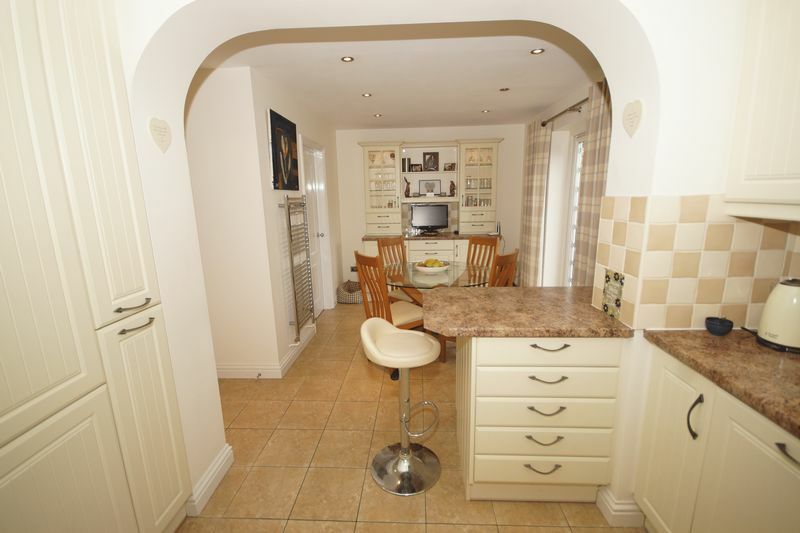 The kitchen is well fitted in cream shaker style units, with integrated appliances. 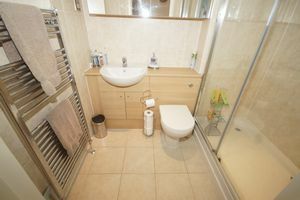 The useful utility room has the space and plumbing for a washing machine and tumble drier, together with a sink and additional storage units. A door leads through into the integral garage. 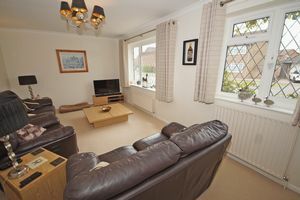 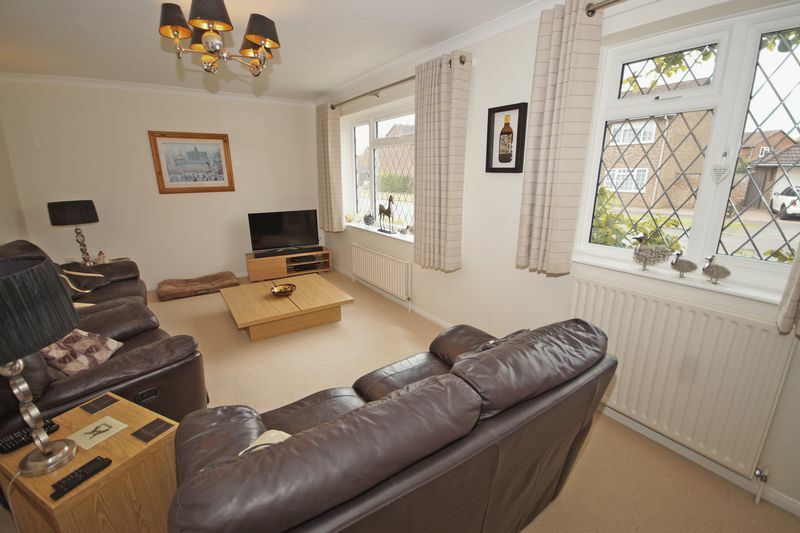 The sitting room has a front aspect and with two windows, offers plenty of light. The separate dining room overlooks the rear garden which is accessible from here, straight onto the patio area, ideal for entertaining. There is also a ground floor cloakroom. 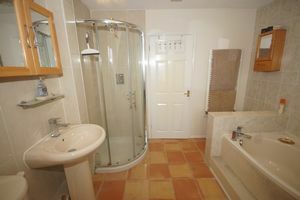 Upstairs, the master bedroom benefits from a good size ensuite bathroom, with separate shower enclosure. 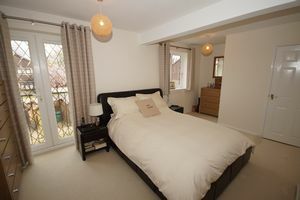 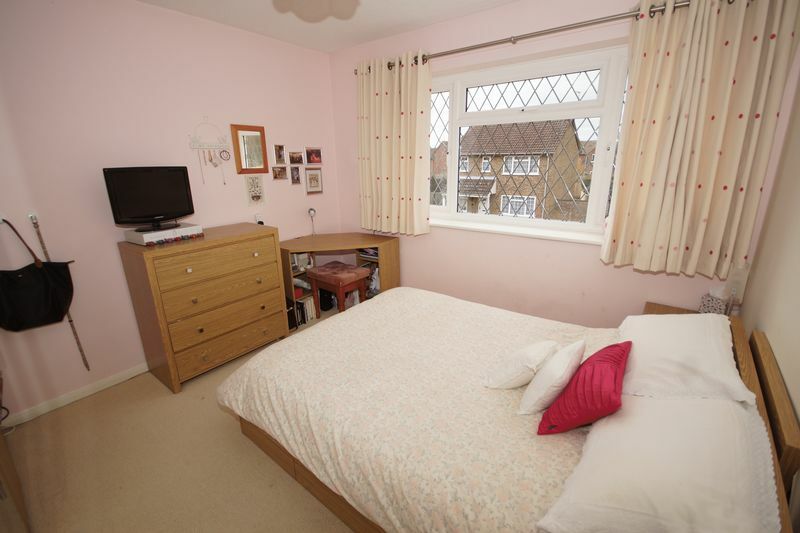 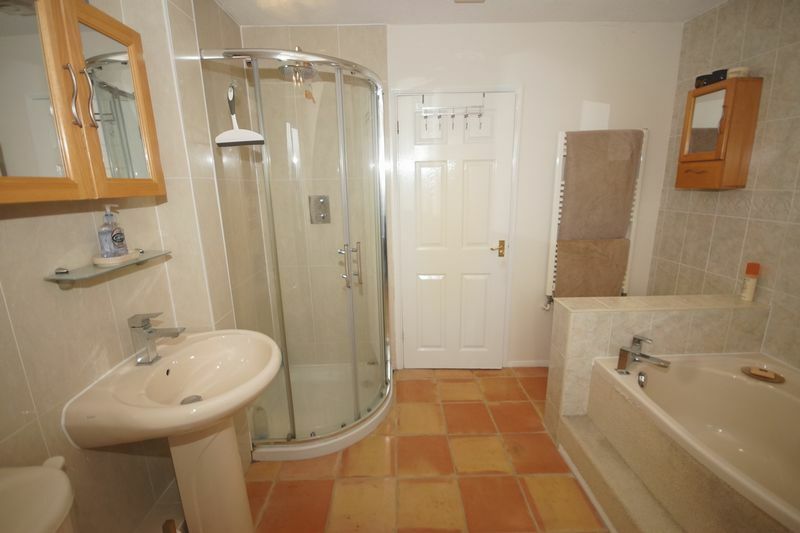 There are three further bedrooms and a family shower room. Outside, the rear gardens are level with an area of lawn and flowerbeds, totally enclosed by close board fencing. 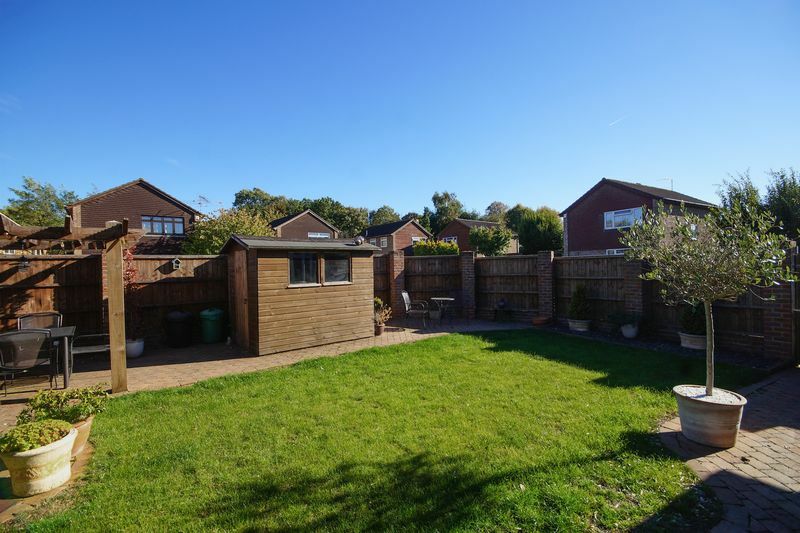 There is a patio area for entertaining and feature pergola, together with a garden shed and side access. 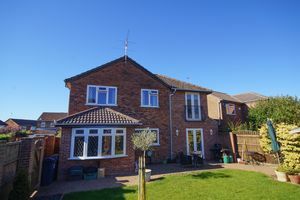 There is ample off-street parking on the blocked paved driveway to the front. From our office in Prestwood, continue along the High Street towards Great Missenden, turning right into Nairdwood Lane (garage on the corner). 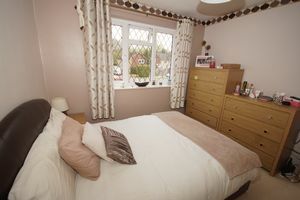 Take the third right into Lodge Lane, then the first right into Stocklands Way. 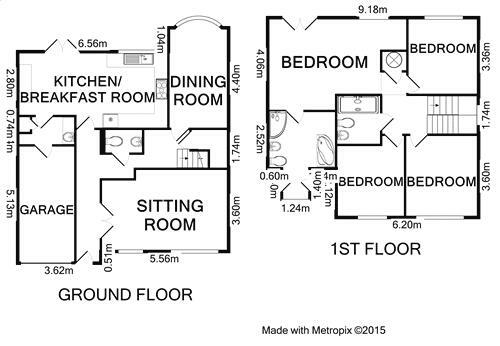 No 18 will be round on the right hand side, on the junction of Shaws Close.